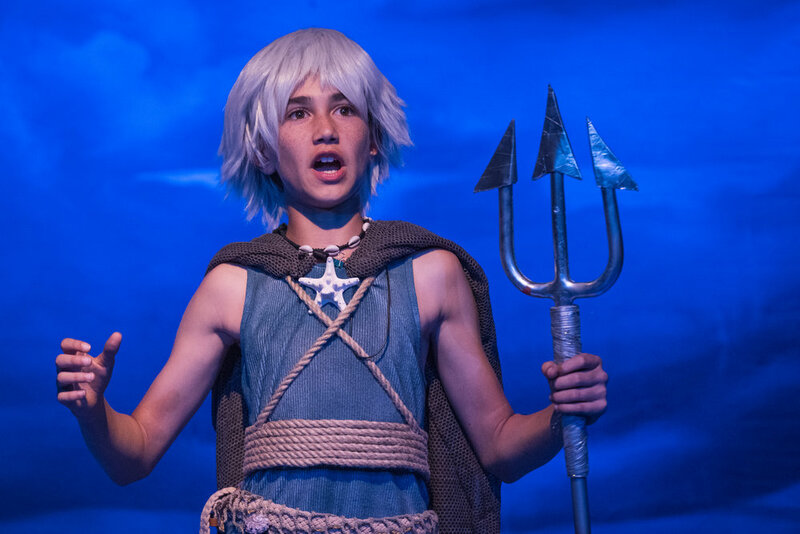 Originally founded in 2001 as Theatre 150, Ojai Youth Entertainers Studio (OYES) has become dedicated to challenging, inspiring, educating & entertaining children and families in the Ojai Valley through the experience of quality theatre, dance and music. 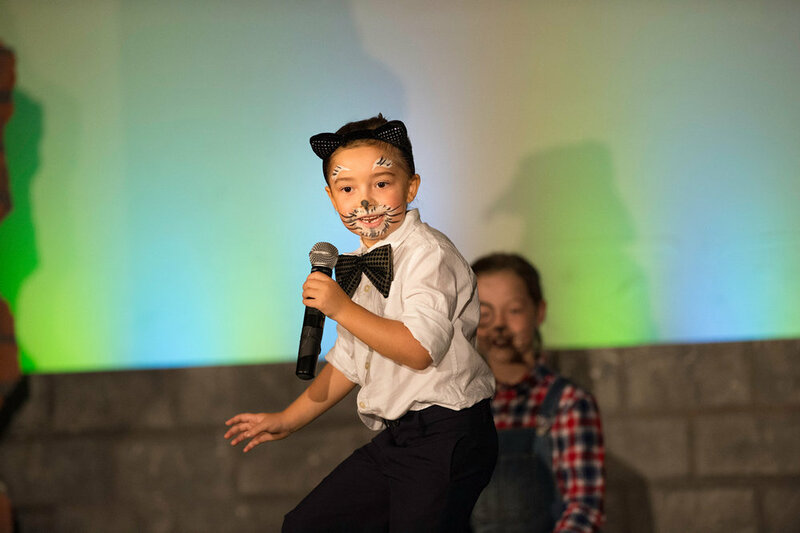 We aim to grow your child’s love for theatre and cultivate fervent audience members for the future. Without audience members, the arts couldn't survive! 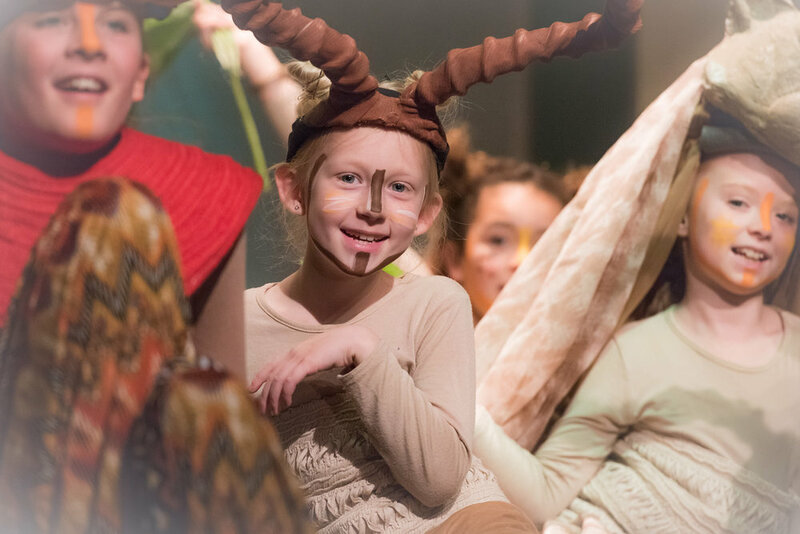 We strive to impart an organic, deep appreciation for the Arts for kids both on and off the stage. 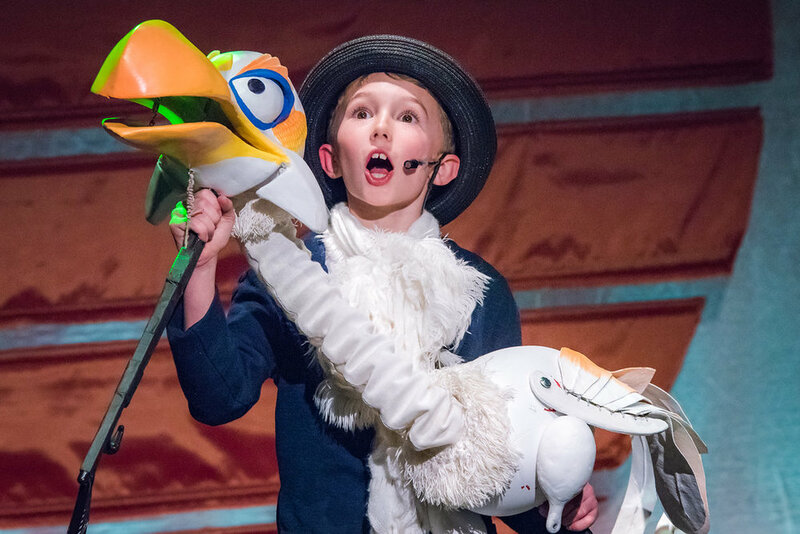 OYES produces 3 full musical productions annually (Fall/Winter, Spring, Summer) in three different age groups (4-6, 7-11, 12-15). 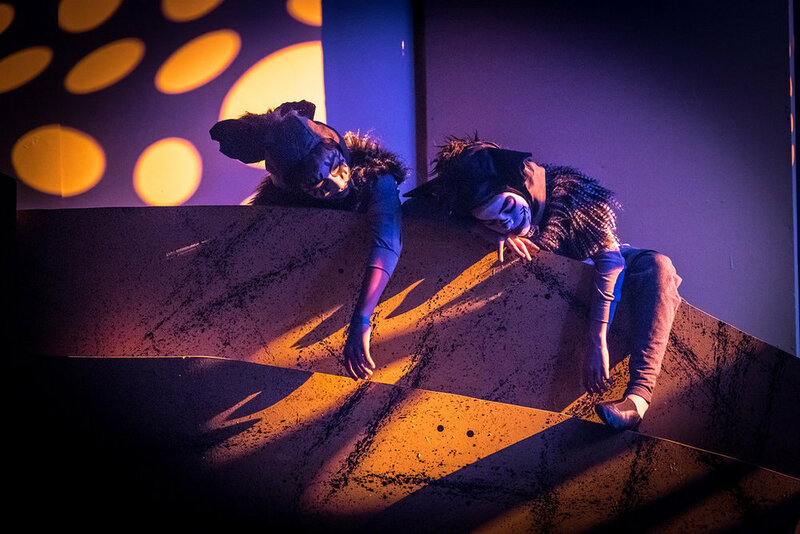 Each production is triple cast, and fully realized with set, costumes, props, theatrical lighting, and music -- culminating in performances before a live audience on the OYES Youth Center Stage. 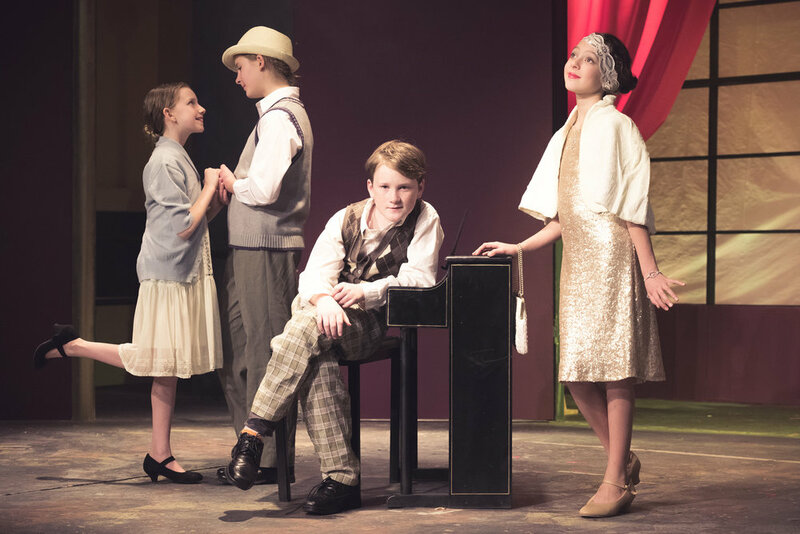 The musical theatre program operates similarly to an after-school dance, music, or sports program. 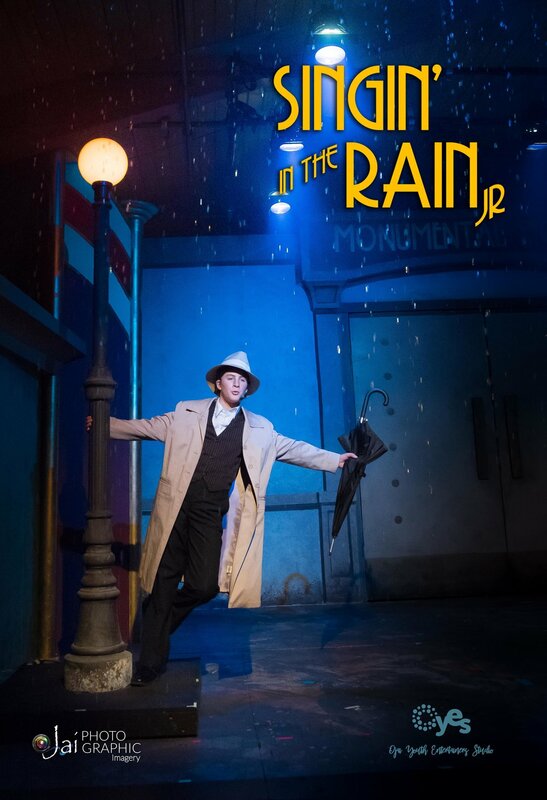 Included in the weekly rehearsals are a range of drama enrichment exercises and games to build performance skills, as well as rehearsal time to learn music, staging, and choreography for the show. 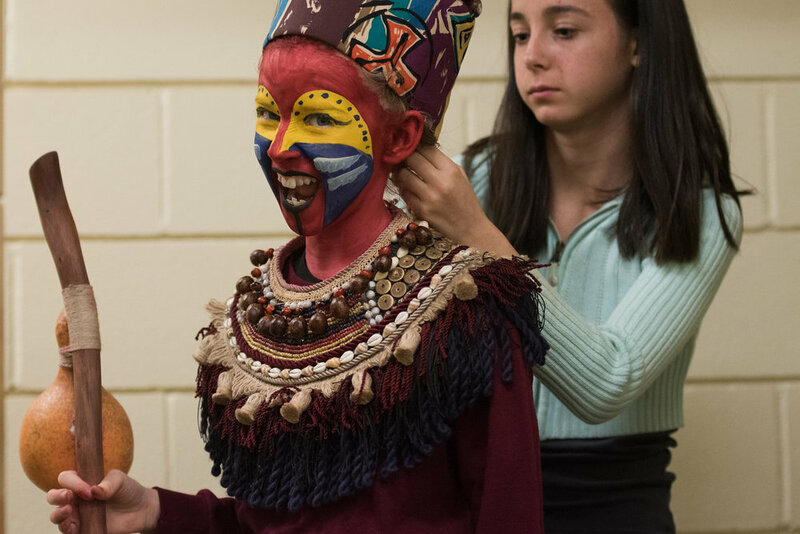 Each production offers an opportunity to explore a skill for mastery, and all participants registered in the program receive a role. 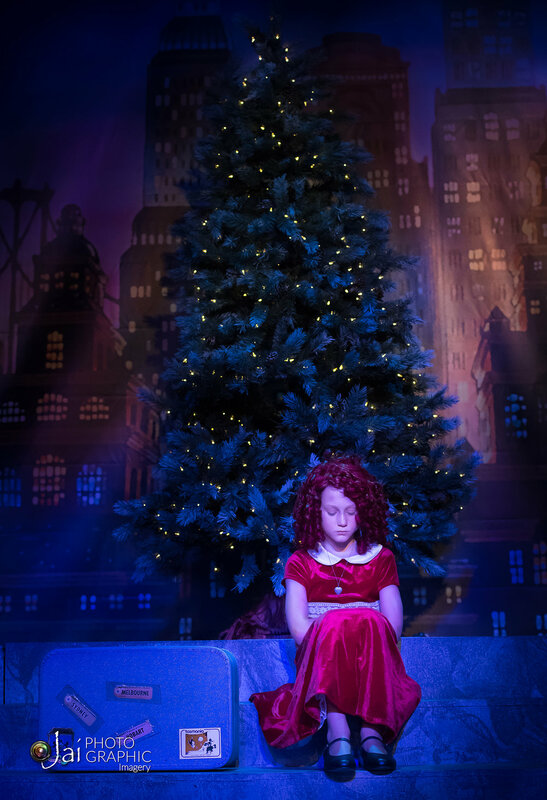 With rehearsals meeting just once weekly, our musical theatre program is designed to allow student cast members time for rehearsals, homework, dance, music, sports and family. For each Spring, Summer and Fall/Winter session, OYES offers a variety of classes, camps and workshops complimentary to the musical theatre program; Auditions, Improv, Stage Acting, Student Directed One-Act Plays, Voice/Chorus, Physical Theatre, BodyTalks Movement, On-Camera Acting, Writing, Monologues (writing and coaching), Technical Theatre, Dr Who Drama Club, Film Production, and always more. 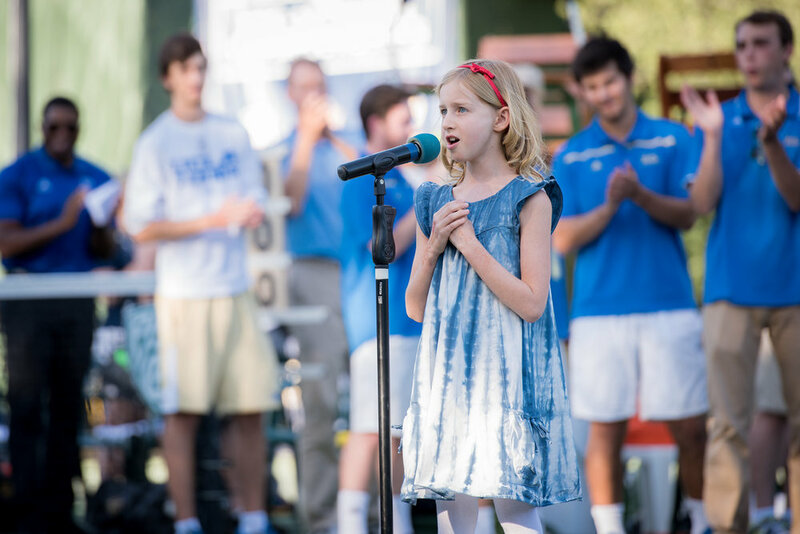 In 2012 Founding Artistic Director, Krista Kim, began Ojai's first all-youth musical theatre program designed to work with the busy schedules of families in the Ojai Valley, with rehearsals taking place only once per week culminating in a full-scale performances. Reached thousands of families annually as students and audience members.